If you run, you might like this. We're inspired by how these ideas cleverly repurpose timeless design objects to create grips to securely hold your key in place while you run and while we can't say they will improve your lap time, they just might spark some interesting conversation! 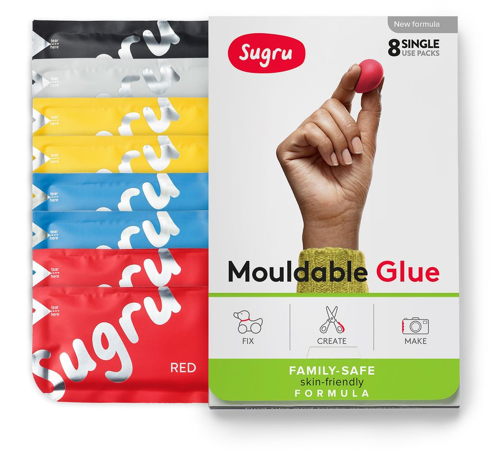 Step 1 – Open your packet of Sugru, pinch off a small, pea-sized piece and roll it into a ball. Step 3 – Wait 24 hours for the Sugru to cure. Sugru is easy to mould and fills weird gaps, but I bet you’d never imagined this trick was possible. Not much is more secure than the screw-top of a plastic bottle? Now you can track your runs with ease by sticking your tracker to your shoe! You’ll need: a plastic bottle with a screw-top (like a coke bottle) and its lid. Oh, and your running shoes! Step 1 – Cut the bottle just below the screw-top and remove the lid. Open your packet of Sugru, and split the piece of Sugru in two (75/25). Step 2 – Roll the larger piece into a sausage shape, carefully applying it around the sawn rim of the screw-top. Roll the smaller piece into a ball, positioning it on the top of the lid. Step 3 – Attach the screw-top to your shoe. Attach your running tracker to the lid. Step 4 – Wait 24 hours for the Sugru to cure, and you're done! You can securely screw your tracker to your shoe. Handy tip: Sugru is removable! But hey, you never know, screw-tops attached to running shoes might be the trend this year. And you'll be ahead of the curve! This idea was inspired by Holly and James who used a similar idea to make their GoPro float! Capture your run in 3D with runScribe! The runScribe is an awesome lightweight running wearable that mounts onto the back of your shoe and captures the movements of your foot in 3D while running! While creating the tech, the runScribe team found that Sugru was the best way to securley attach the runScribe tracker to all sorts of trainers — so now every runScribe comes with a pack of Sugru to attach it! There’s nothing worse than uncomfortable earbuds, especially when you’re running! Up, down, up, down, up, down, up, down – out! You shouldn’t have to keep pushing your earbuds back into your ears while you run, and now you don’t. 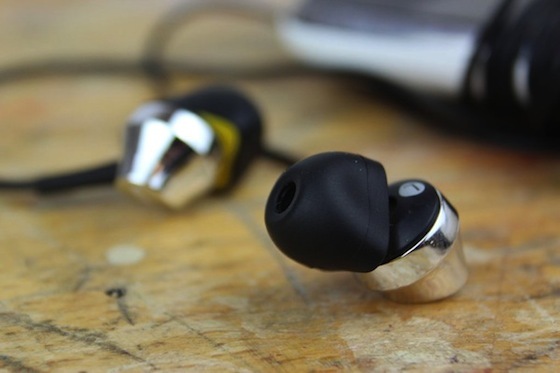 Make your own custom-fit earbuds with this handy guide. 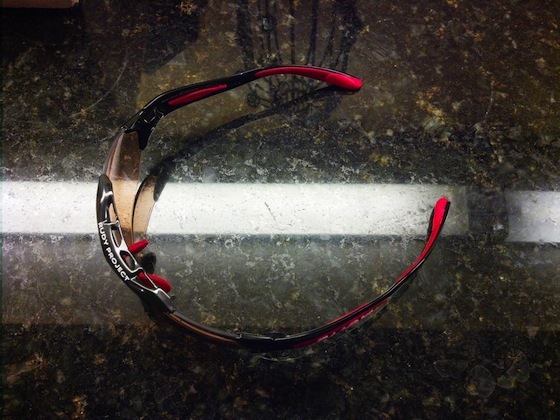 Pete’s sport sunglasses kept slipping from his noggin’, but he fixed that problem with Sugru. He customised the handles so that they gripped the side of his head better. Now he can run free like the wind – without fearing the wind! You’ll never have to trip over loose shoes in the hallway again! With this simple, effective idea, you’ll be able to hook your shoes onto the back of a wardrobe door with ease. Think how easy it’ll be to come home from a run knowing you can kick your trainers off, hang them out of the way, and relax. For more inspiration and ideas on projects that can help you make the most of the outdoors, head this way!